On the 23rd, Singer PSY posted a video on his SNS with an article entitled “Regret of Lee Byung-hun”. 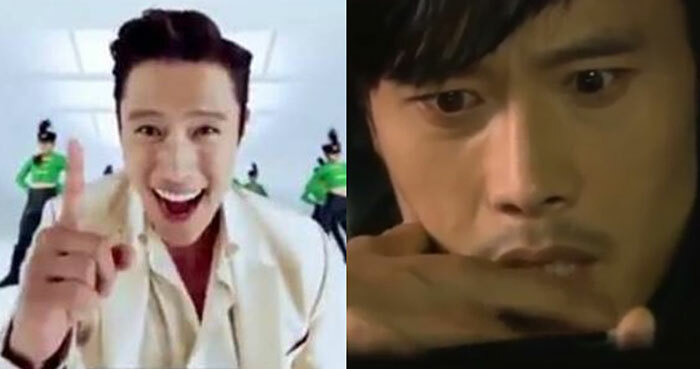 The video is edited by a netizen, and Lee Byung-hun, who is sitting in the passenger seat of the car, sees himself coming out of the PSY music video through his smartphone. This is, of course, an edited parody video. Lee Byung-hun has appeared on the song “I Love It”, a new song by PSY. On the other hand, PSY announced his 8th regular album ‘4X2 = 8’ on 10th.